I have discovered something about myself as I get older. Bugs are really interesting. Ever since my first purchase of a cheap little macro lens for my smart phone I literally cannot resist the urge to photograph or film every bug I encounter. No, I’m not a professional photographer and I am NOT an entemologist. You don’t need a degree in something though to be interested in it, or for your interest to be irrelevant. Insects are one of the “pandas” of the science world. Panda? You ask, wondering what the heck I mean. What’s a panda? I’ll forget you asked that. No seriously. Does anyone notice that when people are spouting conservation and such to the person on the street, they will hold up pictures of so called “charismatic megafauna”. That is, cute or majestic mammals or large creatures: white tigers, elephants, gorillas and, you guessed it, pandas. These kinds of creatures are the pin ups of the conservation world. In a similar fashion dinosaurs, outer space and insects are the huge drawcards, the “gateway drugs” drawing people into science. Insects are eternally fascinating. They constitute the vast majority of terrestrial life forms on Earth. Beetles alone constitute about sixty percent of all terrestrial species, leading Charles Darwin ( or was it J.B.S. Haldane?) to utter a famous quote regarding God and his “inordinate fondness for beetles”. Whoever gave us this immortal quip, the message is still correct. Insects in all their forms are everywhere. It’s easy to find a bush, tree or other corner in your back yard and discover an entire world right there beneath your nose. It really takes a minimum of effort; albeit an indifference to getting dirty. Me, I’ve got no qualms about that! I’ve got several videos worth of material to put together for my little YouTube channel, so I look forward to working on and sharing those with you. And there is no shortage of subjects to film! Insects have had a special place around the campfire of humanity’s imagination since our ancestors came down from the trees. At times they have been welcome guests, at times they have been the subject of nightmares, lurking deep within our ancestral memory. Few creatures inspire as much dread and horror as these utterly alien and bizarre denizens of backyards everywhere. Perhaps no other organism inspires so much terror as the spider. No, not an insect but an arachnid I know. In the eyes of arachnaphobes though the difference is essentially nothing. Insects even populate the darkest corners of fiction. 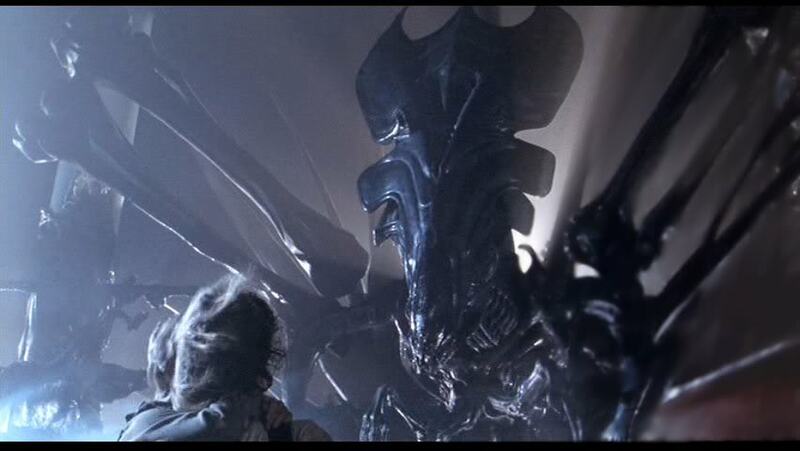 Anyone who has seen the “Alien” franchise must have been struck by the Queen xenomorph, nothing more than a murderous queen bee, atop a mound of carefully laid eggs; overseeing the slaughter of hapless humans at the hands of her hive. It is this cold, metallic, insectile aspect that gives these creatures such hold over our fears. Film makers and storytellers know how to make us uneasy. That’s for sure. Fortunately no such creature exists in good ol’ reality. Could you imagine it? But insects play other roles in the human psyche. 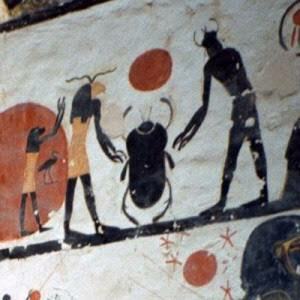 Ancient Egyptians believed that dung beetles were sacred. Ancient Egyptians believed dung beetles to be sacred, performing the cosmological task of ensuring the sun never strayed from it’s predestined course, making it to sunset. In other words they fancied the sun as a ball of dung, being rolled across the heavens by this celestial beetle! 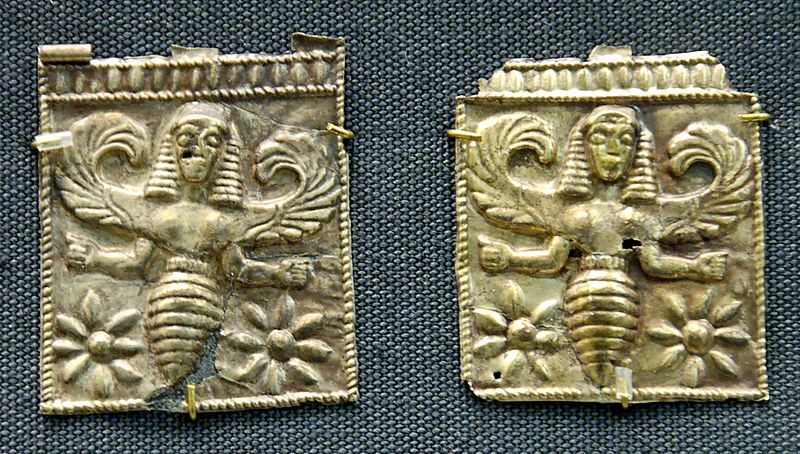 Bees have a a special place in world mythology, even playing a part in the creation of the first human in some cases. So insects have a long, sometimes love – hate relationship with humanity. They play every part: aggressor and bringer of plague to custodians of secret knowledge and wisdom- at least in our very human context. Do you find insects interesting? I’d be keen to hear your tales.Whether you’re just a hunter like myself, chasing the best shot possible, or a scientist or STEM professional working with these ancient creatures for the betterment of humanity. Leave comments below, and it may turn into a conversation!